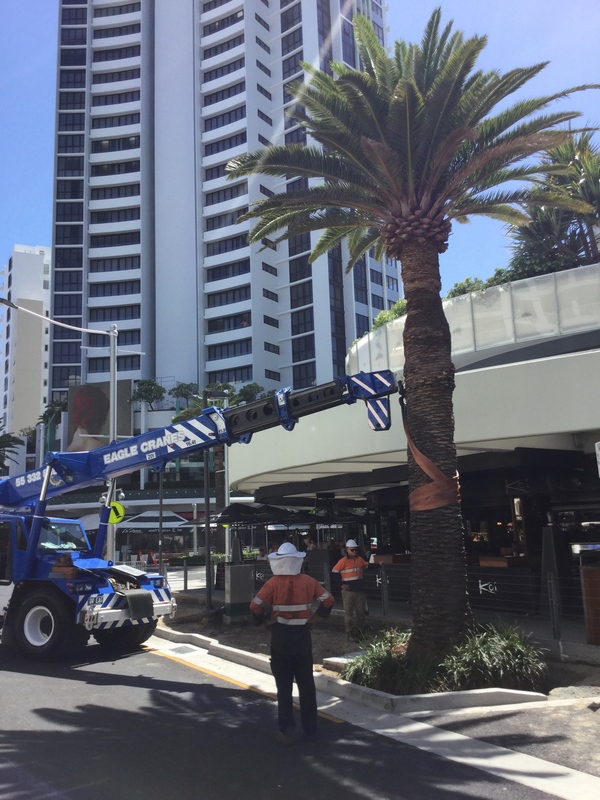 We are your Gold Coast tree transplanting experts! The method of transplanting trees with the use of fine jet high pressure water was pioneered by King Landscapes back in the 1970’s. 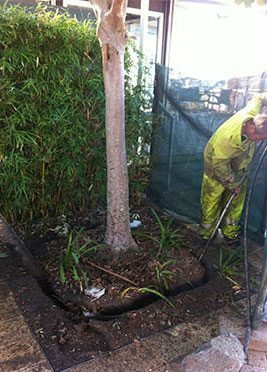 We have since lead the industry with this technique which has now become a preferred method of cutting roots to Australian Standards. Kings Landscapes can transplant small bushes for private homes right up to 200 tonne trees for large development sites. 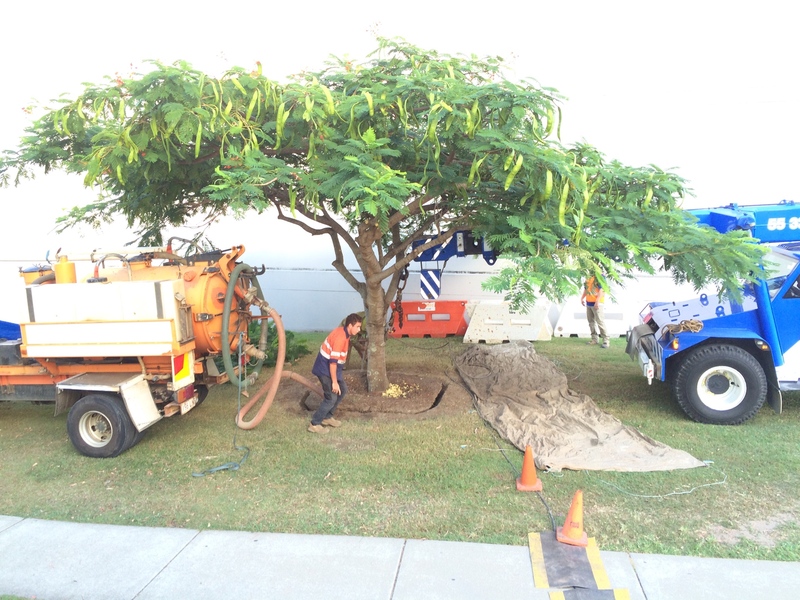 Our high pressure water unit provides the ability to dig trees out in confined spaces and can discriminate between tree roots and underground services that may be buried close to trees required to be relocated. 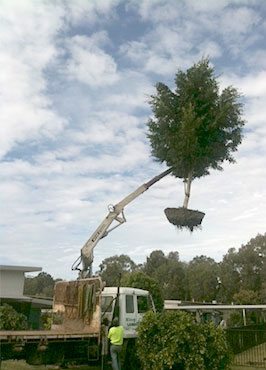 Whether a tree is to be transplanted on site or relocated interstate, we have the solution to your vegetation problems. Our qualified team are available for an obligation free quote.